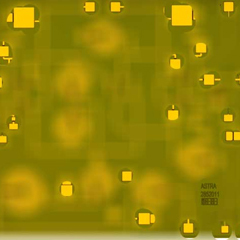 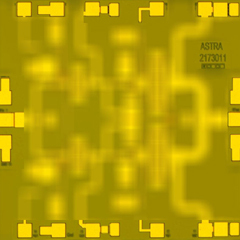 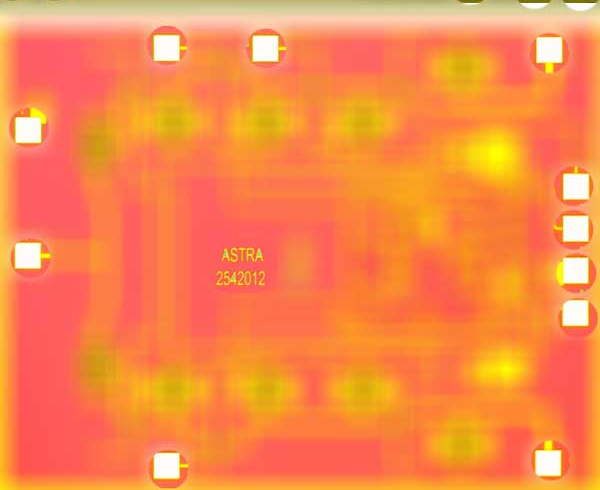 Mmic Switches | Electronic Warfare And Jamming Systems | Astra Microwave Products (p) Ltd.
Astra provides SPDT and SPST Switches in both Absorptive and Reflective modes. 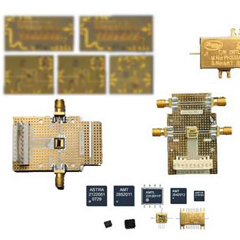 These high performance switches work over a frequency of DC-35GHz with low insertion loss, high isolation and good I/O return losses. 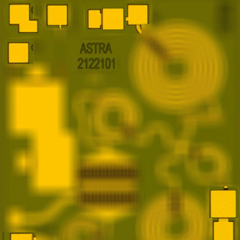 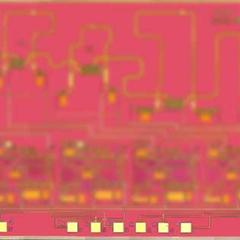 The switches are TTL Compatible and switch between states at low switching speeds.